Brazil. 2014. Brasilia. 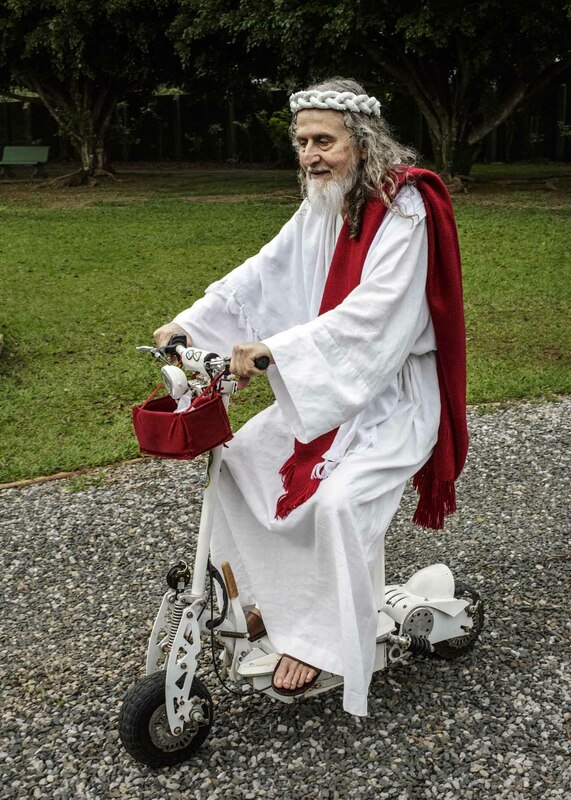 While INRI seldom leaves the compound grounds anymore, he often rides around on the premises on his electrical bike, known as âthe modern donkeyâ.